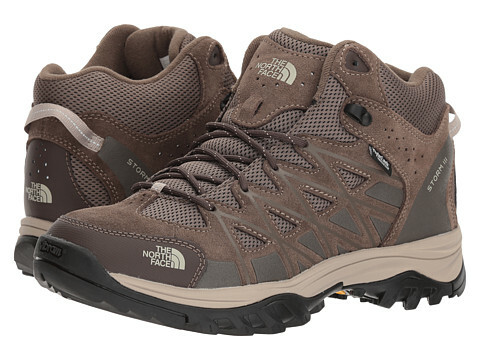 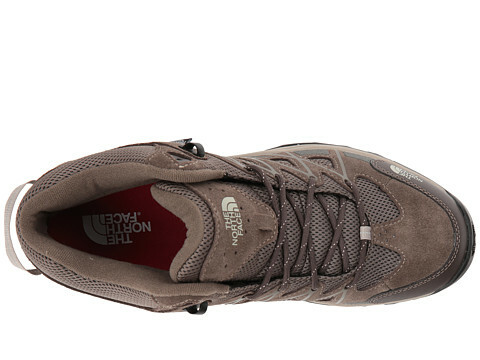 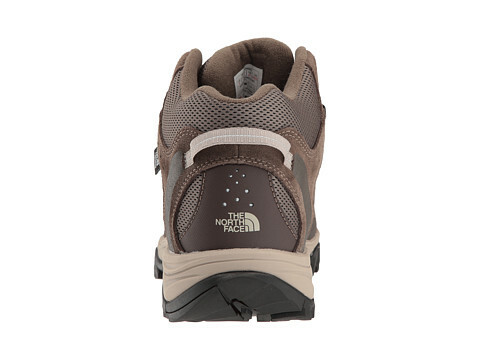 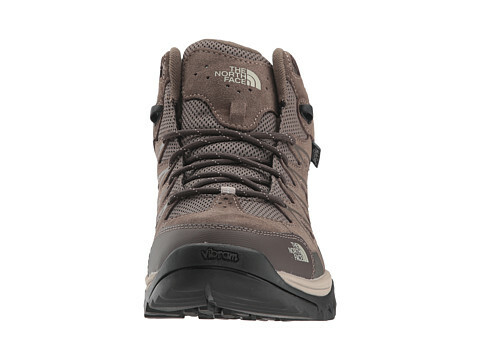 Kick up the dust as you trek from sunup to sundown in The North Face Storm III Mid WP hiking boot. 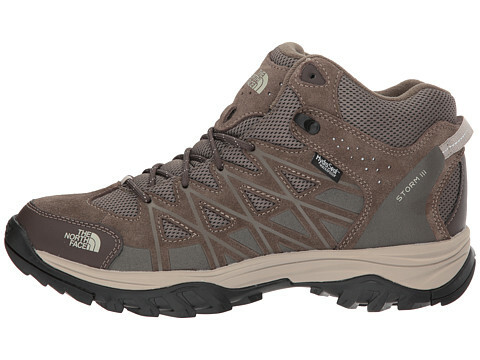 HydroSeal breathable, waterproof technology protects feet from outside elements. 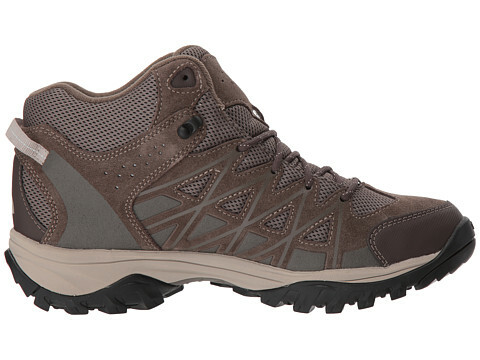 ESS Snake Plate provides forefoot protection from the trail. 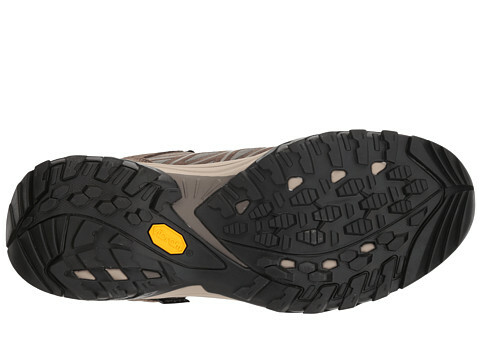 Vibram XS Trek outsole delivers rugged grip and traction.